David Pagett studied clarinet at the Royal Northern College of Music with Sidney Fell and Janet Hilton. 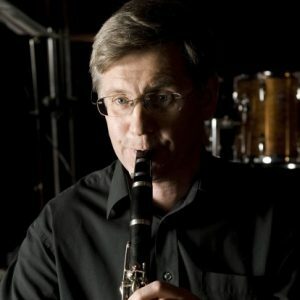 He has worked extensively throughout the UK with some of the countries leading orchestras including the BBC Philharmonic Orchestra, the Scottish Chamber Orchestra and the BBC National Orchestra of Wales. As well as working as an orchestral musician David has played in West End Productions of Les Miserables, Phantom of the Opera, Cats, 42nd Street and West Side Story. He is currently working in and around Bristol combining a busy teaching and performing schedule.